We heard you Alberta. Seniors housing terminology needs to be clarified, reduced and simplified. It’s time to cut the clutter! Join the conversation and share your experiences with navigating seniors housing terminology. 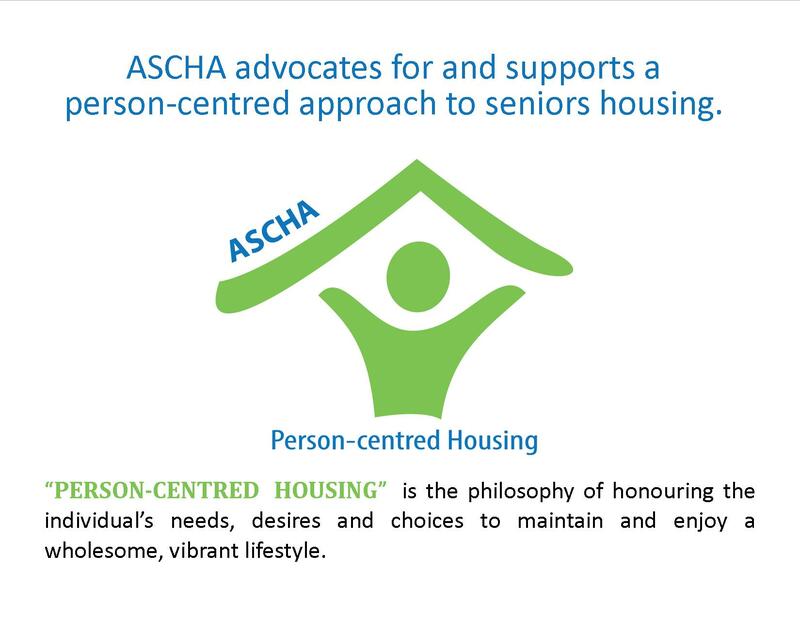 This summer, ASCHA surveyed over 1,000 Albertans to better understand the difficulties in navigating the seniors housing system. One of the major issues brought to light by the study was that seniors housing terminology is complicated, difficult to understand and overwhelming within the industry and government. 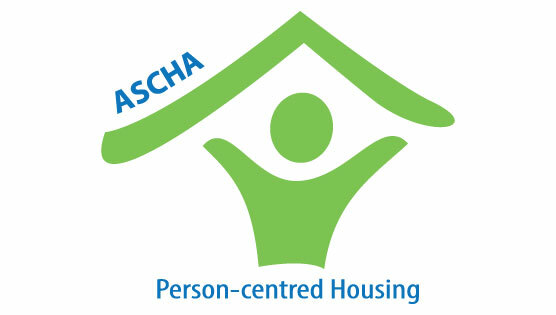 ASCHA heard our members, and stakeholder's feedback on some of the difficulties but we did not know how difficult it was for Albertans looking for seniors housing options. This study was not only informative but highlighted the need to stop and reflect on the issues Albertan's face in seeking seniors housing and supports. If the terminology isn’t even clear, within the industry, then how can Albertans know what to search for and the questions to ask? We want to keep this conversation going. 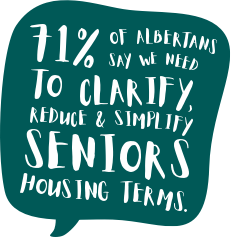 This study is the beginning of a framework for Albertans to speak out about their seniors housing journey and for government and industry to take notice of these stories to Cut the Clutter and commit to clarifying, reducing and simplifying seniors housing terms. ASCHA is committed to bring your voice forward to recommend better language, categories and easier navigation. 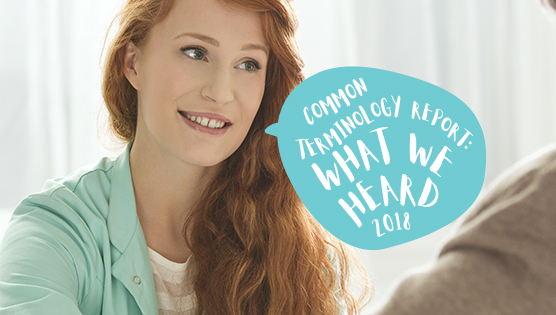 You can also get involved by reading our "What We Heard" terminology report and sharing it with your community and local municipality members to help advocate for seniors housing, support and change. As individuals, the issues we face can be frustrating but as a collective, we can reshape how seniors housing is talked about and positively impact seniors housing journey's in the future. To see the findings of the study, read the Common Terminology report. Want to become a member? © copyright ASCHA 2015. All rights reserved.